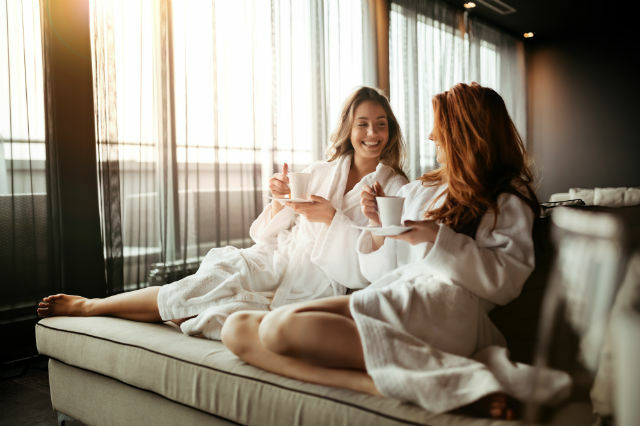 Enjoy a day (or weekend) of pampering and relaxation on a Connecticut spa getaway. You deserve it! 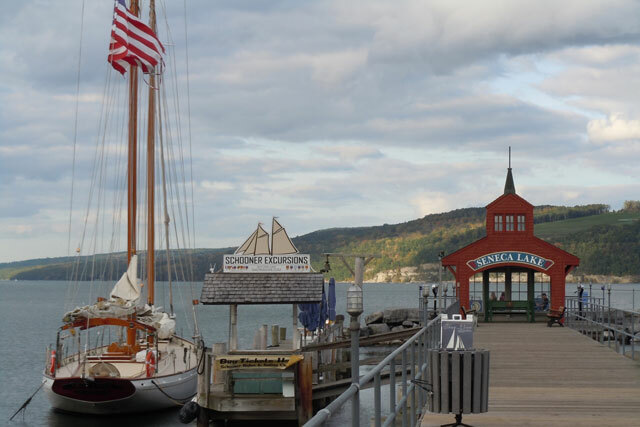 Connecticut may be one of the smallest states in the U.S., but the New England state packs a lot throughout its quaint coastal towns, rural areas and small towns. 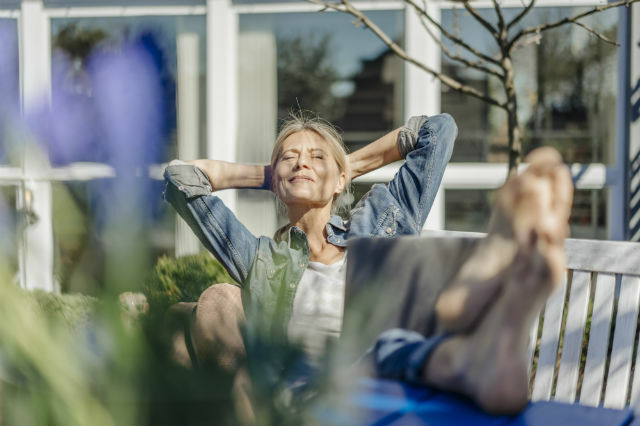 If you’re in need of an escape from the hustle and bustle of your life, book a quick getaway to a Connecticut spa, resort or inn for some rest and relaxation. Located on the marina in Old Saybrook, the AAA Four Diamond Rated Saybrook Point Inn, Marina & Spa is a charming escape that exudes the culture and character of coastal New England. This Connecticut spa has welcomed guests for over 130 years and is equipped with Swiss showers, a hot tub, sauna, steam room, a massive pool and a long list of indulgent spa treatments that will relax, soothe and pamper your every whim. Take a break from spa-ing and enjoy a lobster roll poolside or enjoy waterfront dining at Fresh Salt, where the fresh waters of the Connecticut River meet the salt of Long Island Sound. While you can easily spend a full weekend at the inn without ever having to leave, those interested in venturing out can grab one of the complimentary bikes and head to downtown Saybrook’s historic Main Street for local art galleries, antique shops, stylish boutiques and eclectic eateries. Book a stay at Saybrook Point Inn with AAA. New Canaan draws in visitors with lush parks, antiquing, clothing shops and chic restaurants, and keeps them there with gorgeous lodging and relaxing Connecticut spas. Dating back to the 1700s, the Roger Sherman Inn is an enchanting bed and breakfast with historic charm. Expect to enjoy live music, delicious food, the tranquil gardens on the grounds and a sunset on the wraparound porch. Plan a half-day of pampering at the Ciel Eau Day Spa and indulge in a luxurious massage, facial or nail services from the extensive spa menu. You want to be sure to leave some time for discovering downtown New Canaan and perusing the many swanky boutiques and shops that line the streets. After working up an appetite from a day of total relaxation and retail therapy, hit up Elm restaurant, where chef Luke Venner is the brains behind seasonal and locally inspired dishes like squash blossom pizza and lobster salad with corn, avocado and manchego. You can’t miss the Mystic Seaport when visiting Connecticut, a popular ocean and riverfront village known for its Colonial-period buildings, shopping on Main Street and fresh seafood. Check out our list of fun things to do in Mystic, Conn. The town is scattered with some of the most relaxing Connecticut spas including Le Spa, Health in Harmony and Mystic Massage and Wellness – all ready to help detox your mind and body with massage, facials, reiki (a Japanese technique for stress reduction and relaxation) and more. For relaxation on the water, enjoy the famous Mystic view from a sailboat with Argia Mystic Cruises, which offers day sails and sunset cruises from May to October. When you get hungry you can’t miss the Oyster Club, a popular spot in Mystic where the menu changes daily with delicious dock-to-table delights. Weather permitting, head directly above the restaurant to the open-air treehouse for a more casual dining experience. Rest for the night at The Whaler’s Inn, which has been a site of hospitality in downtown Mystic for over 125 years. The recently renovated inn retains many historical touches, while the decor pays homage to the area’s nautical heritage. Book now with AAA. Tucked away in the Litchfield Hills of northwest Connecticut, Winvian Farm has long been an extraordinary getaway for rejuvenation for travelers from far and nearby. The AAA Five Diamond Hotel is set on a 113-acre private estate and features the Winvian Spa, a 5,000-square-foot structure with a 40-foot swimming pool. 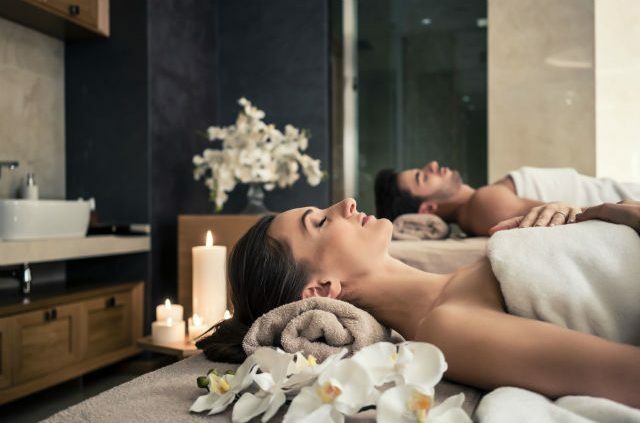 This Connecticut spa offers a wide range of innovative spa treatments like chromo therapy tub treatment, a hydrotherapy experience or a salt glow body treatment. The cottages that surround the property each provide a unique experience. Guests can book a night in the treehouse, the log cabin, the greenhouse or the library cottage. The hotel’s amenities include the AAA Five Diamond Rated Restaurant at Winvian Farm, organic gardens, fitness classes and activities like skiing, horseback riding and hiking. Book a stay at Winvian Farm with AAA. 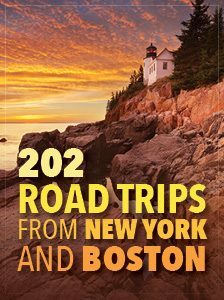 Go to www.ctvisit.com to find more fun things to do in Connecticut. 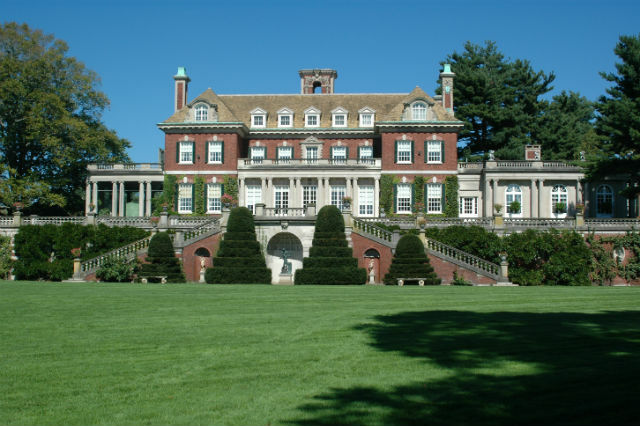 How do you like to relax in Connecticut? Tell us in the comments. Article tags: AAA, aaa five diamond, casual dining, Connecticut, cruises, cruises from, decor, england, fitness, fitness classes, food, fun things to do in connecticut, health, menu, Mystic, Mystic Seaport, Old Saybrook, restaurant at, restaurants, spas, the decor, the hotel, the restaurant, things to do, things to do in connecticut.